Suddenly on Sunday, February 7, 2016 at Peterborough Regional Health Centre surrounded by her family. Debora, beloved wife of Paul Reynolds. Loving mother to Susanne Henry (Brian), Michelle Laidlaw. Stepmother to Andrew Reynolds and Bonnie-Jean Reynolds (Jason Hodgins). Loving Nana to Dylan, Hunter, Abigail and the late Justin. Dear sister to Darlene Askin (Randy) and the late David and Donna Freer. She will always be remembered and missed by all her family. 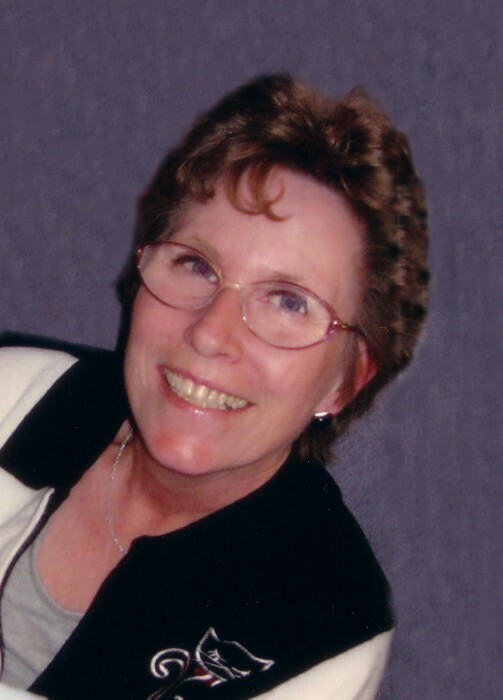 Friends and family are invited to join her family celebrating her life at Lakeland Funeral Centre, 19 Moose Road, Lindsay on Thursday, February 11 from 12:00 noon to 2:00 pm. If desired, donations in memory of Debora to the Five Counties Children's Centre would be appreciated.